2015 saw several restaurants opening in Krakow – as well as plenty going the way of the dodo, it being a competitive market in this city. Two trends were obvious: the continued growth in popularity of Asian food and the proliferation of street food/takeway places. It appears that fine dining and paying premium prices have become very much passé amongst the city's youth, and, particularly in Kazimierz, cheap eateries such as the ones gathered on Świętego Wawrzyńca, selling burgers, fish and chips, Mexican wraps, dim sum and the like, are the ones that are thriving. Of the Asian restaurants that opened this year, Curry Up on Ul. Krakowska is arguably the one that follows the trend I just described most closely. 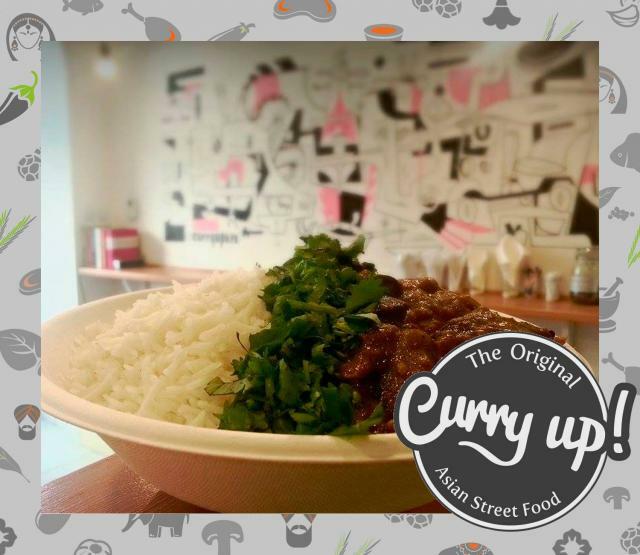 Dispensing with cutlery and plates in favour of cardboard bowls and plastic knives, forks and spoons, and offering Asian street food in the form of mainly Indian curries and snacks, it has become phenomenally popular. So much so that the owners have decided to open a new place on Starowiślna which caters more to a crowd that wants to enjoy a proper sit-down and offers tandoor-cooked food like naan bread. It's all about the quality of the food though, and these boys serve up delicious dishes like butter chicken, hoisin beef, bhel puri, onion bahji and chicken 65 with tasty drinks like mango lassi. All at prices your average student can afford. Who said eating out had to be expensive? 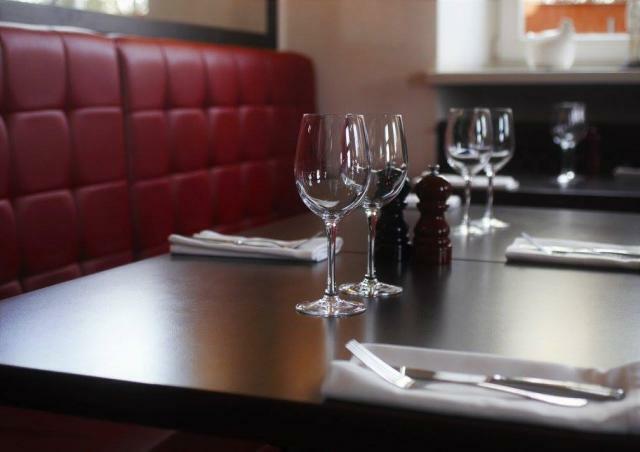 Another restaurant that opened this year in the Kazimierz district which attempts to make dining an affordable affair is Nine Kitchen. 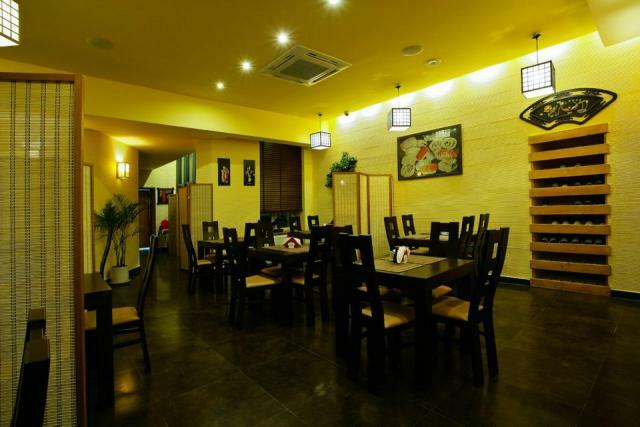 Focussing mainly on sushi, it also sells other Asian dishes such as Thai curries and noodle dishes. 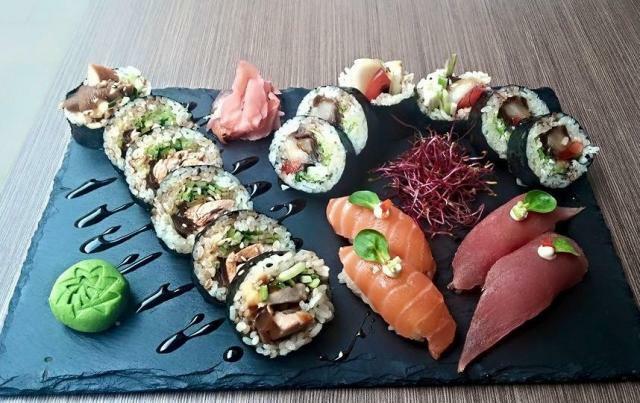 Unlike many places offering sushi in Krakow, it is not at all overpriced, and offers good quality food in very pleasant and relaxing surrounds. The sushi menu is impressive, and it's just as good for an inexpensive lunch visit as it is for an evening date. A very decent addition to the pan-Asian scene which was kick-started about ten years ago in Kazimierz by Horai on Plac Wolnica. Speaking of which, my review of Horai in December confirmed that this veritable godfather of the Asian restaurant scene in Krakow is still doing very well indeed; churning out Thai curries, Chinese ribs, Japanese sushi and ramen and various other south-east Asian specialities at very fair prices. My only concern for this restaurant has always been the unwieldy nature of its lengthy menu, but I am yet to discover a poor dish on it, and overall I applaud Horai's longevity and continued commitment to quality food at affordable prices. 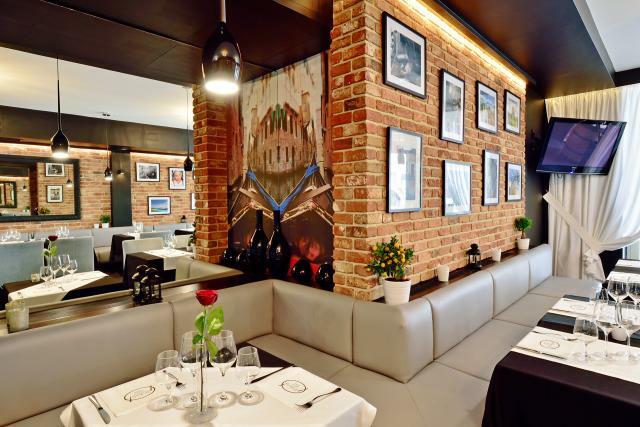 Of the remainder of restaurants reviewed last year, ZaKładka, a French restaurant in Podgorze near the footbridge, stood out as a place which really seems to be trying to offer something a bit different at modest prices. The French food there is up there with some of the best in the city, with superb soups, fantastic fois gras, and superb snails. Top marks for inventiveness and also a great selection of wines available combine with an excellent location to make one of the best new restaurants in Krakow. Another great addition in one of the less-visited (at least by tourists) part of Krakow was Twoj Kucharz, a top-end bistro-style restaurant in Zabłocie – a fairly run-down part of the city near to the Schindler museum. With an open-plan design so that you can see the chefs at work and an experimental menu based on Polish food with a Gallic twist, Twoj Kucharz got a big thumbs-up. It's constantly-changing seasonal menu and laid-back vibe pointed to another new trend in restaurants here – good (locally-produced) food and drink in relaxed surrounds, without the stiffness that some of the more traditional restaurants in this city often have. Finally, there was Kazimierz Restaurant, located, funnily enough, in Kazimierz. Although there was no question about the quality, it perhaps lacked originality in its menu with mostly Polish/Italian dishes, and, at the rather high prices, I wondered whether it would be able to survive in such a competitive area of the market. 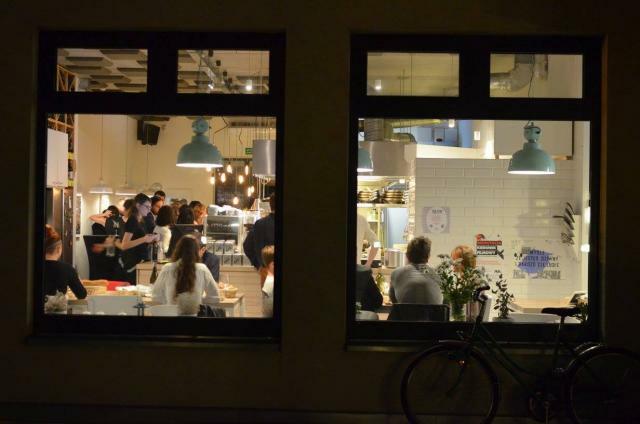 One final addition to the food scene in Krakow in 2015 was the Eataway project, run by Mark and Marta Bradshaw. Attempting to bridge a gap in the market, the project aims for locals and tourists alike – but specifically with those in mind who wish to try new and perhaps unfamiliar food. A fee pays for a three course meal with drinks at the house of a local who offers to cook the food of their choice, be it Polish, French, Indian or Korean, in their own kitchen. One great advantage of this idea is that attendants get to meet new people and find out a bit more about either the local culture, or that of the country the cook is from, in the best possible way – through their food. Finally, if you wish to vote for your favourite restaurant in Krakow, be it new or old, please go here – the accolade of best restaurant in Krakow is a coveted one and the competition stiff. So, who does your vote go to?